The services KajiwaraOffice offers include English⇔Japanese document translation such as contracts, certificates, etc. Please feel free to consult with us. 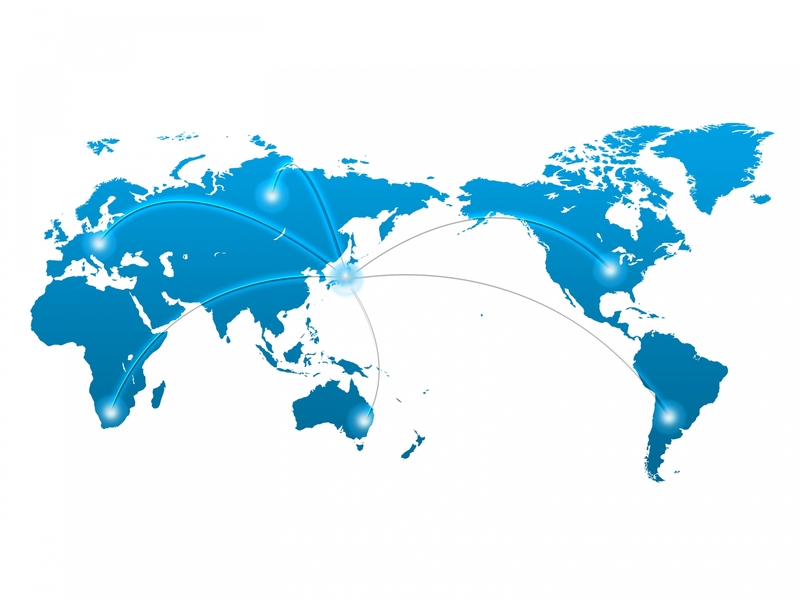 We offer such services as sending emails to your overseas clients, speaking on the phone with your clients overseas, translating documents from English to Japanese or vice versa. Please leave it to the experts!